If you would have told me a year ago that there were Catholic podcasts to listen to, I’m not sure I would have believed you. If you had told me a year ago that I’d eventually have ten of them set to automatically download to my phone, I’m probably would have laughed at you. But, God likes to keep us on our toes, after all, so here we are. I didn’t really start listening to any podcasts until my youngest started school full time, leaving me alone for most of the day. What could fill the silence? I mean, as good as the Hamilton soundtrack is, you can only listen to it so often. Further, during this time I was having a resurgence of my Faith. I found I was craving things that would help me grow, learn, and be a better woman, mom, and Catholic. That’s exactly what these shows did. Catholic podcasts are an outstanding resource for quality entertainment with a high moral and educational value. So, without any further ado, here is my master list of go-to Catholic podcasts. They’re in no particular order and range from the literary to the maternal to the highly theological. I hope it helps you find something you love! This is the Blessed is She podcast we’ve all been waiting for!! It’s finally here. Beth Davis and Jenna Guizar take call-in questions (you can call and ask them a question using the Anchor app here!) and chat about prayer, life, community, and our faith. Check out the podcast here, you’re going to fall in love. 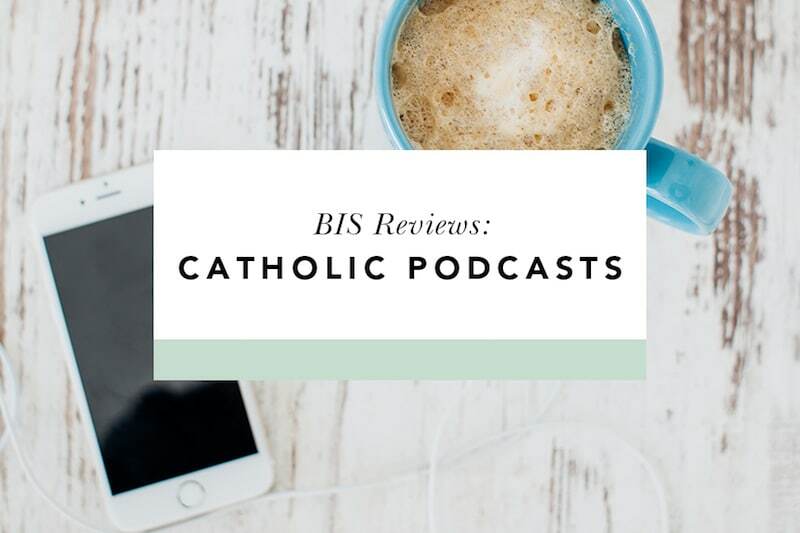 It is a truth universally acknowledged that every Catholic woman must be in search of a good podcast. 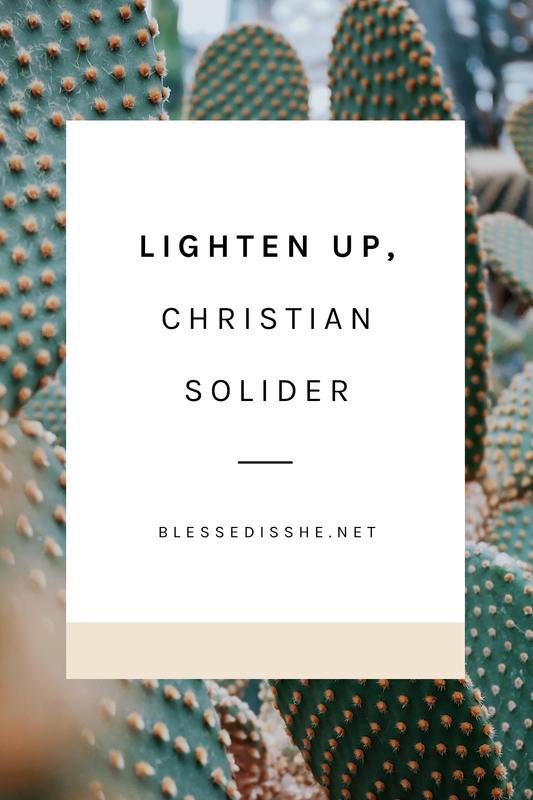 So begins each episode of this delightful show by Blessed is She’s own devotional writer, Christy Isinger, and author Haley Stewart. These two ladies have a great rapport, fantastic guests from around the Catholic world, and do a bang-up job of encouraging a love of literature in all of their followers. Your source for fresh takes on pop culture and the spiritual life. That pretty much sums it up! “Your friend, Jen” hosts a daily show on Sirius XM satellite radio and frequently releases a podcast of highlights from the show. Jen isn’t afraid to tackle even the most awkward and hot-button issue, which I really appreciate. And her diverse guest list keeps things hopping. What do you get when you combine four young priests, some bourbon, and a couple microphones? A quality podcast, that’s what! Fathers Nathan Goebel, John Nepil, Mike Rapp, and Michael O’Loughlin give their devoted listeners a weekly theology lesson along with a great number of laughs. Two of them are currently parish priests in the greater Denver area and two are doing advanced studies in Rome, so their varied perspectives and styles keep things interesting. 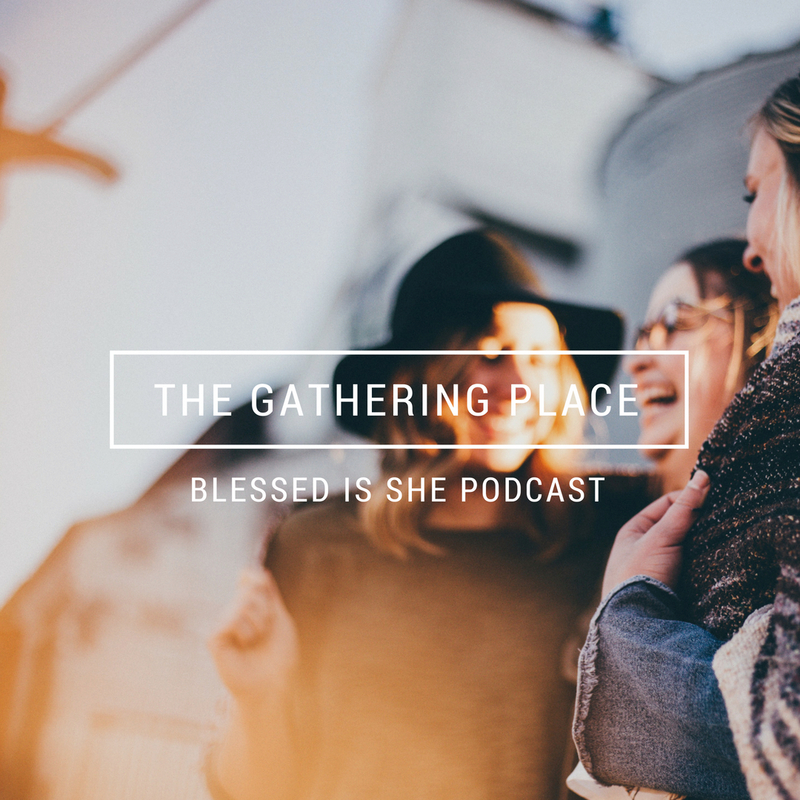 This show is “a podcast for Jesus-loving women who want to be inspired, involved, and intentional.” For being a relatively new podcast, host Claire Swinarski has had some truly amazing guests who bring their own special gifts and words to build up women in the Church. If you think that feminism and the Catholic Church can’t go hand in hand, I highly recommend you give this one a listen. The three hosts, Michelle Benzinger, Sr. Miriam James Heidland, and Heather Khym seem to know and appreciate each other, which makes for an easy-going listening experience. 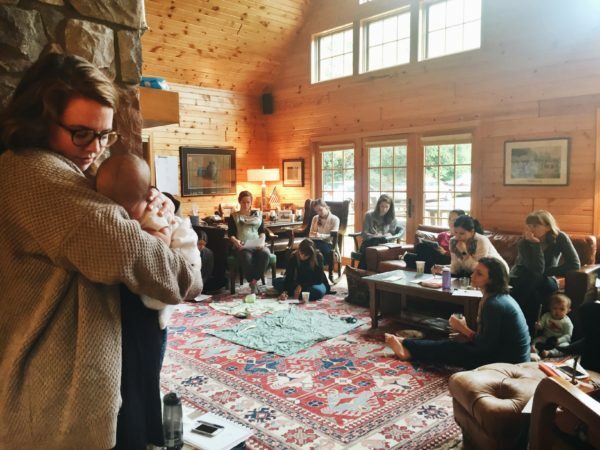 There are beautiful discussions on various topics of faith, lots of encouragement, and plenty of love and laughter… What else could we want?! This is a general lifestyle podcast about relationships, faith, work, and family. Danielle is a well-known Catholic author and speaker and her podcast is full of real-life scenarios, advice, and humor. Inspired by the words of St. Teresa of Calcutta, host Leah Darrow shares about women and men who are doing something beautiful with their lives for God. The author of the book The Other Side of Beauty, Leah always has a great time with her guests who run the gamut of Catholic topics. Like the Jen Fulwiler Show, this podcast is culled from excerpts from Hallie Lord’s weekly show on Sirius XM. Hallie’s storytelling and gentle voice are what make this a winner for me. Husband and wife duo Kevin & Lisa Cotter talk about all things Catholic. Seriously. All the things. Sometimes they host singly, sometimes together. They are the authors of the book Dating Detox. Nancy of Do Small Things with Love started a podcast to have a real conversation about the big parts of the lives of moms, wives, daughters, sister, friends and women. 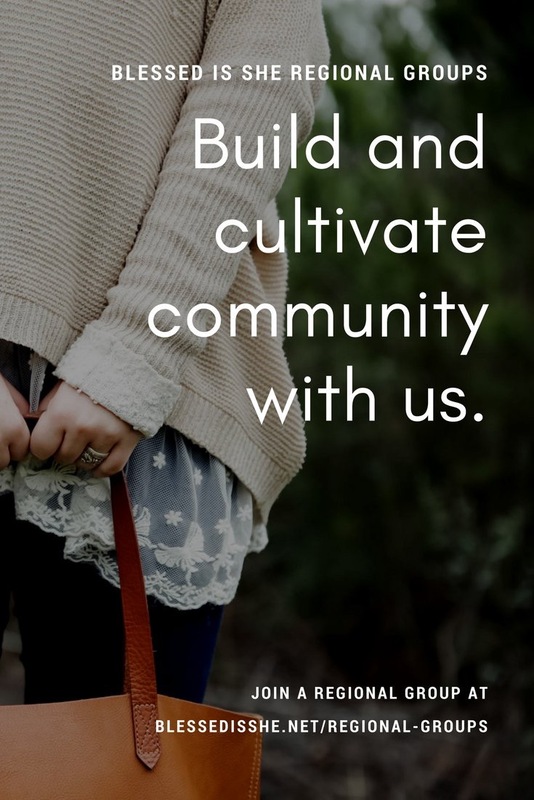 Megan and Becky are encouraging and equipping women to universally and uniquely serve Christ in their feminine vocation. 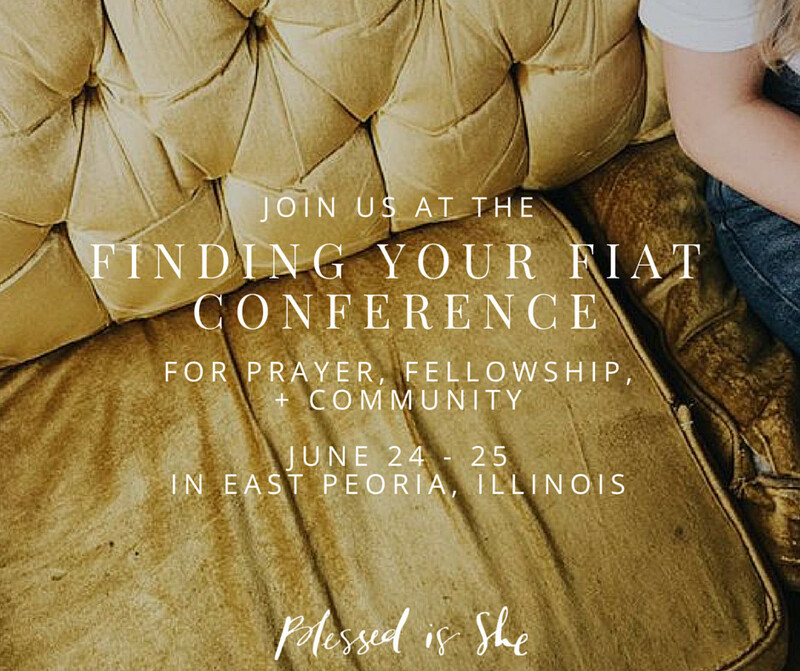 By embracing joy, laughter, freedom and friendship, they are seeking to thrive in the trenches of their domestic churches. 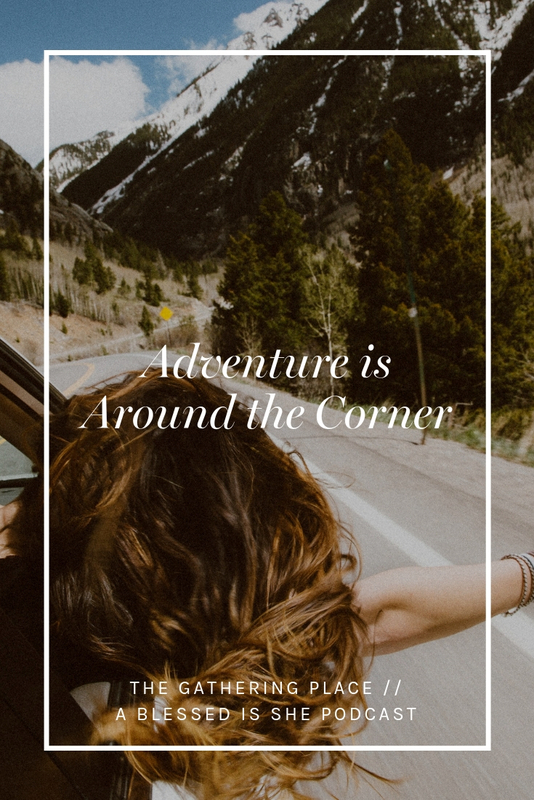 Each week Amber O’Hearn chats with a new guest about living out the Great Commission as a mom. She’s learning to pray, share the love of Christ, and raise her little disciples in diapers. How could I make a list of Catholic podcasts and not include the amazing Bishop Robert Barron? If you want serious theology, this is the podcast for you. With Blessed is She writer Katie Prejean McGrady and her husband Tommy McGrady, check out Electric Waffle, where they chat about a collection of discussions between a married couple about three things: cultural trends, Catholicism and Faith, and the joyful chaos of their lives. So what about you, sisters? What Catholic podcasts didn’t I mention? What is a favorite of yours that we should check out? Thriving in the Trenches should have been on this list! A wonderful Catholic podcast from Becky and Megan with guests and interesting, timely topics for women! Great list, thank you! I found Coffee & Pearls, which is a 15 minute weekly podcast for Catholic moms. 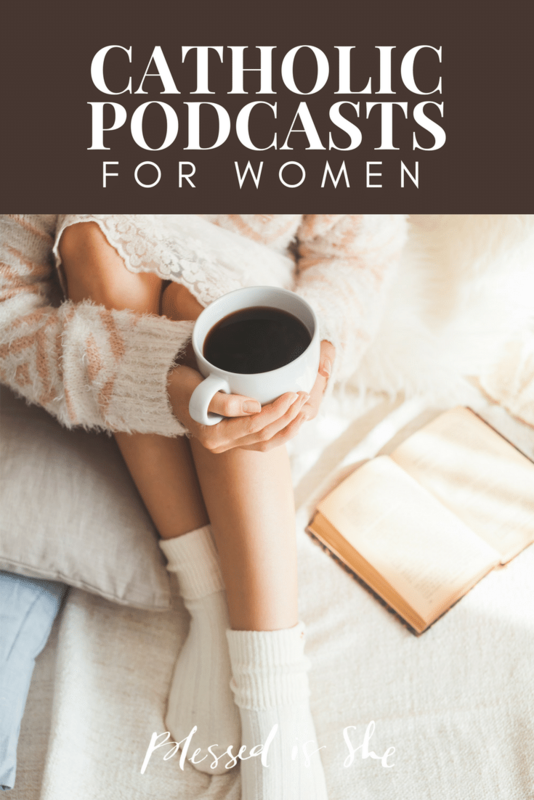 They are quick podcasts to make Catholic motherhood and living in general easier or more effective. 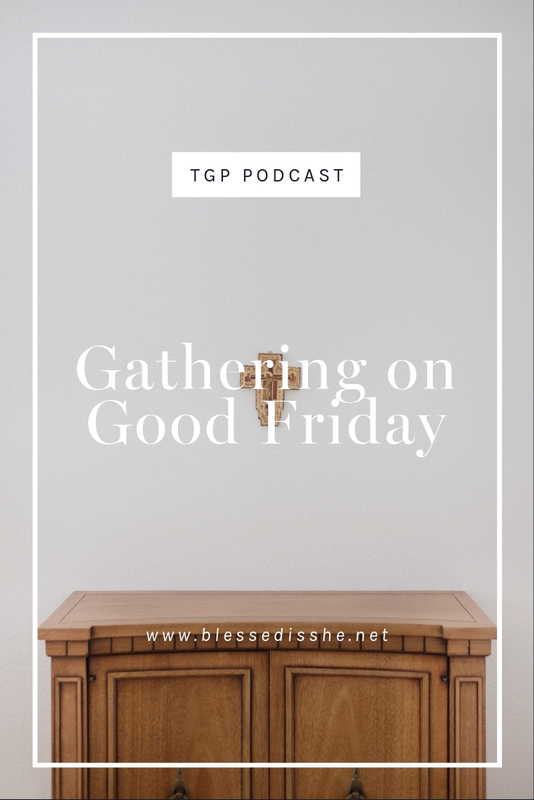 My favorite podcast thus far is the one that she posted just before Lent, where she helped me realize just how attached I was to the very thing I was giving up. I second the coffee and pearls! The daily breakfast with Fr Roderick, and Discerning hearts. My favorite is the Among the Lilies podcast that Cameron Fradd puts out. 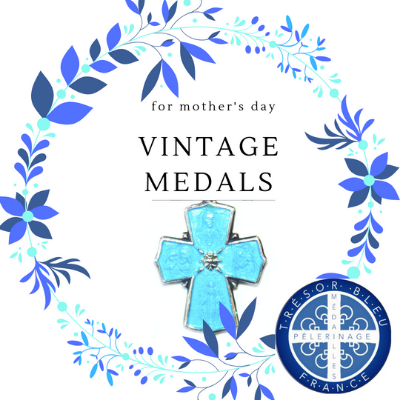 Great for Catholic women in any stage of life! There’s a great one about post-partum depression called “Mental – The Podcast” – it’s pretty serious, but it’s so well done, and the stories are fascinating! Hi! Mental The Podcast is a great one;it’s an audio miniseries investigating postpartum depression and anxiety. 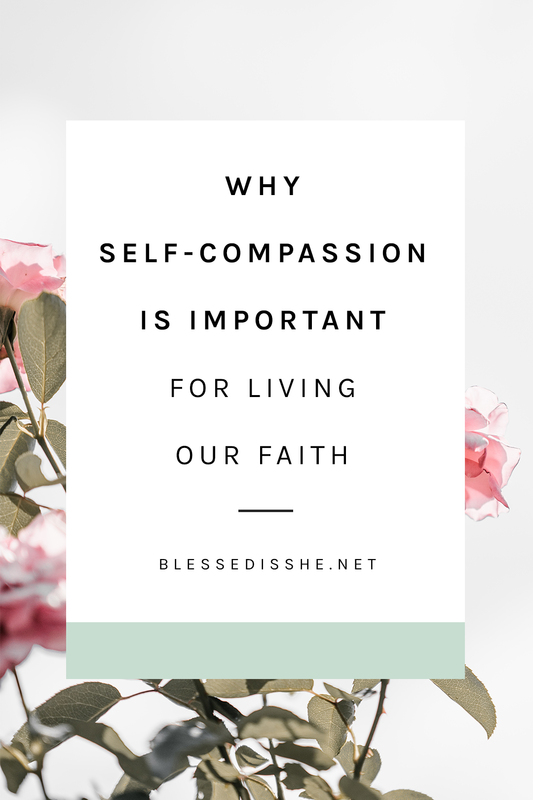 It is a combination of motherhood+mental health+living a life of faith in it. All the woman and experts are catholic. It’s amazing!! Great list, may I suggest good things radio with Brooke Taylor, and Bible Study Evangelista w Sonja Corbitt. These two lovely ladies have been so instrumental in my faith journey as a still fairly new convert to the Catholic Church. Awesome list, thank you! “Hello & Welcome!” is a new Catholic podcast that covers a lot of real life topics: https://helloandwelcomeshow.com/listen/ I’m loving it so far! Have any of you checked out Breadbox Media? http://www.breadboxmedia.com. We have 30+ shows including Mary’s Touch, A Seeking Heart with Allison Gingras, Lisa Hendey and Friends, Thriving in the Trenches and more! I love Catholic Answers Live (the podcast of their live radio show) and Catholic Answers Focus. I always learn something new! Ask Fr. Josh is my current podcast obsession! He’s just so down to earth and solid. Also a huge fan of Fr. Mike Schmitz! Both are on ascension media. Thank you for this list, I am a new a Catholic convert and podcasts have been an amazing way to learn and deepen my faith. May I also suggest the ‘Mystery through Manners’ podcast -it’s all about Catholic storytelling (so far there have been episodes about Catholic authors, bloggers or the story of Catholicism in the US). 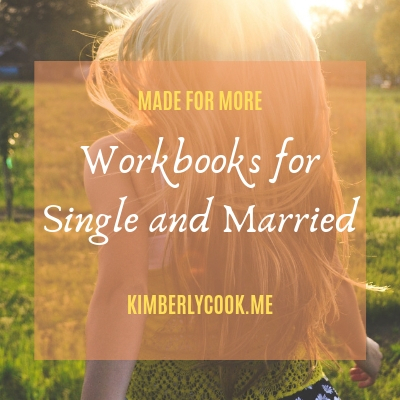 It’s really well written and covers some really interesting topics – I am totally hooked! Among Women with Pat Gohn is a podcast I enjoy. And although not just for women, Jeff Cavins has an outstanding podcast The Jeff Cavins Show. This a great list! ” Catholic Heritage Spirituality” is a new weekly podcast that I just started with my husband. We wanted to explore and share the spiritual riches of our Catholic heritage by talking about the blessed company we have in the Church. We have discussed different writings of the saints and the spiritual insights their lives and works have given us. I look forward to new people joining us!